Dinajpur works in two ways: during the day it’s an Indian Tapas Bar/Restaurant designed as a quiet relaxed place to unwind. 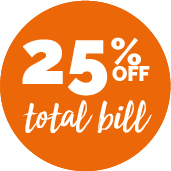 In the evenings they are a fully licensed Indian Restaurant serving Indian and Bangladeshi cuisine in a buzzy friendly setting. Their high-quality food includes specialties such as Balti, Tandoori and Vegetarian dishes. 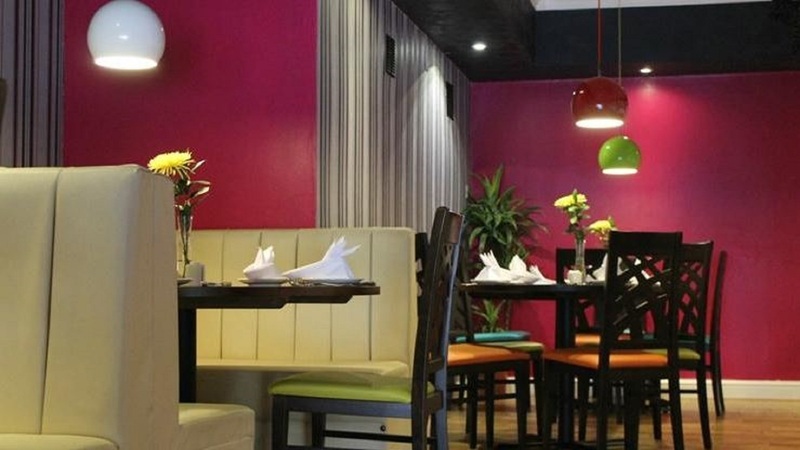 Enjoy the colourful modern décor while you eat, and fill up on delicious authentic tasty Indian cuisine to die for.